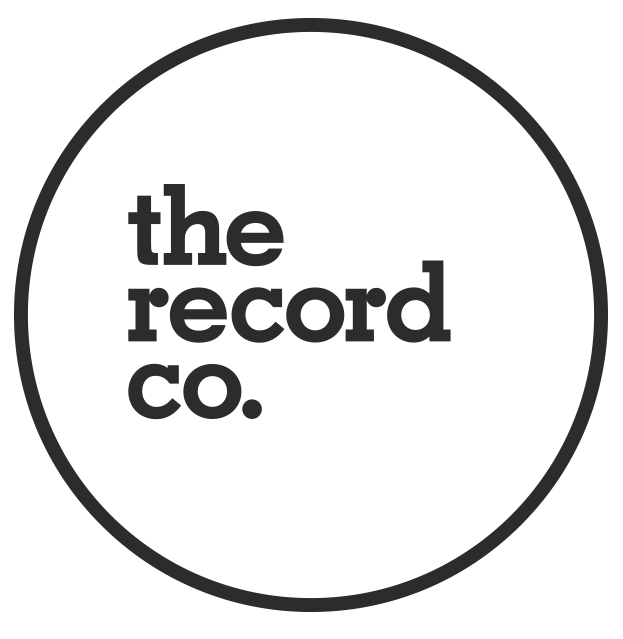 June 9 | The Record Co.
We're returning to Boston for a day of workshops covering songwriting, recording, mixing and mastering, inspiring business discussions covering artist branding, promotion and an expo of the latest music technology. Exhibition is open during the entire event from 10AM to 6:00PM. Food and Drinks vendors will be available from 11:30am to 4pm. 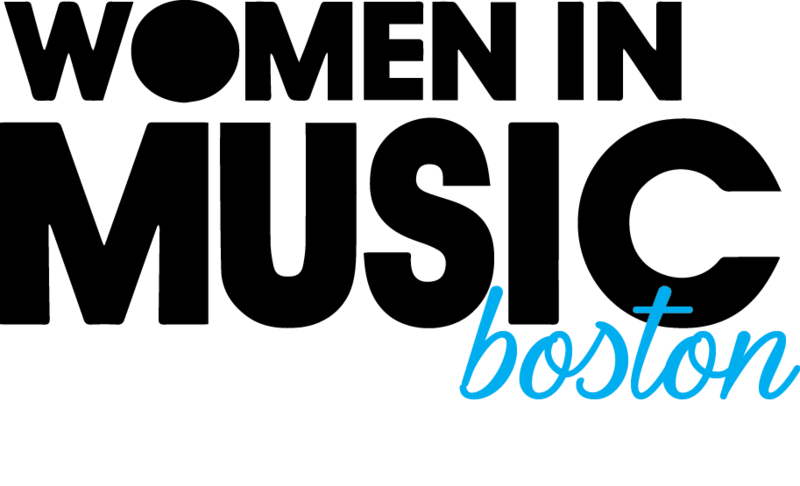 The following manufacturers and organizations will be exhibiting at Music Expo Boston. It's an opportunity to connect with them and demo their latest gear. Many will offer giveaways at the show. Make sure you stay tuned. Music Expo Boston 2018 takes place at The Record Co. in Boston. If you are flying in, you have 1 airport to choose from: The Boston Logan International Airport (BOS). Looking for a place to hang your hat during Music Expo? Music Expo partnered with Courtyard by Marriott South Boston to offer attendees, speakers and exhibitors accommodations in close proximity to The Record Co. at below-market public rates. Free Parking, Airport Shuttle and WIFI.